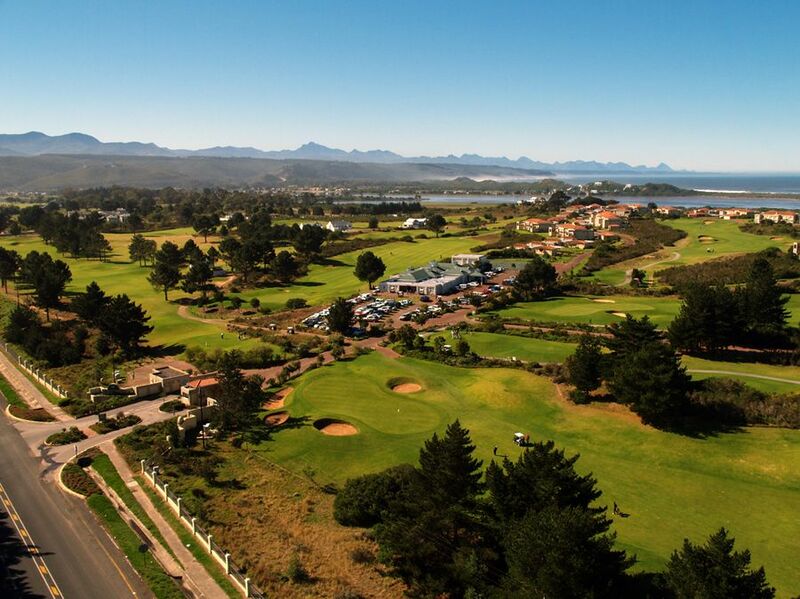 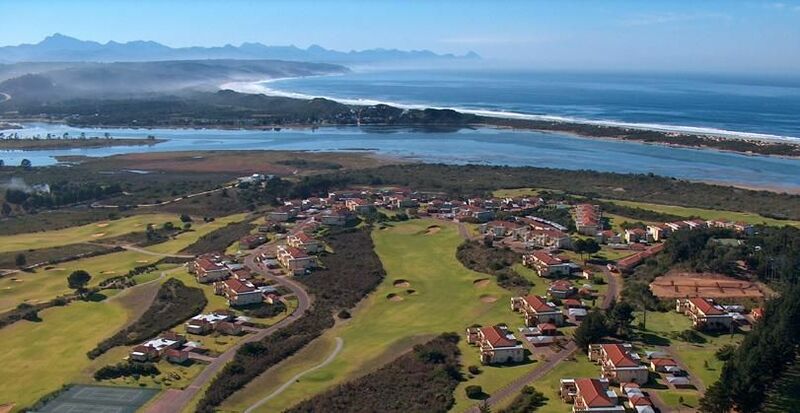 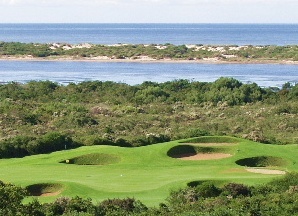 A golfing green that is well-maintained, somewhat quirky and tight 9-hole course sits on a spectacular piece of property overlooking Keurbooms lagoon at Plettenberg Bay. 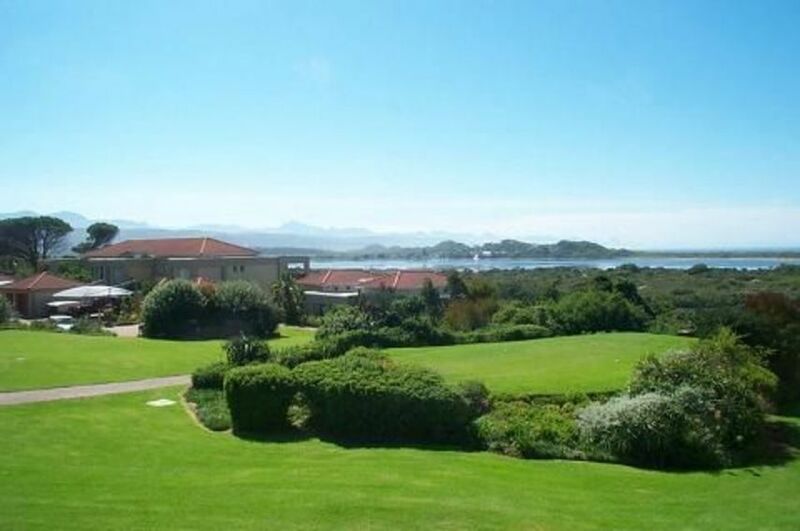 Situated in the heart of the Garden Route only 2 Kms from Plettenberg Bay and bordering on the Keurbooms Lagoon. 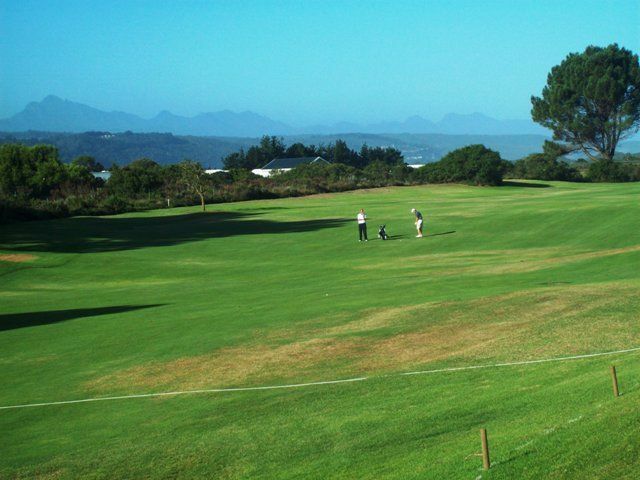 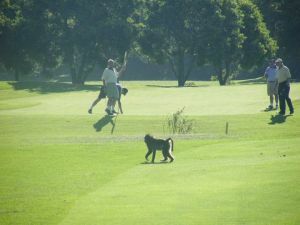 Goose Valley Golf Estate is not yet in our pool of Golf Courses for orders.